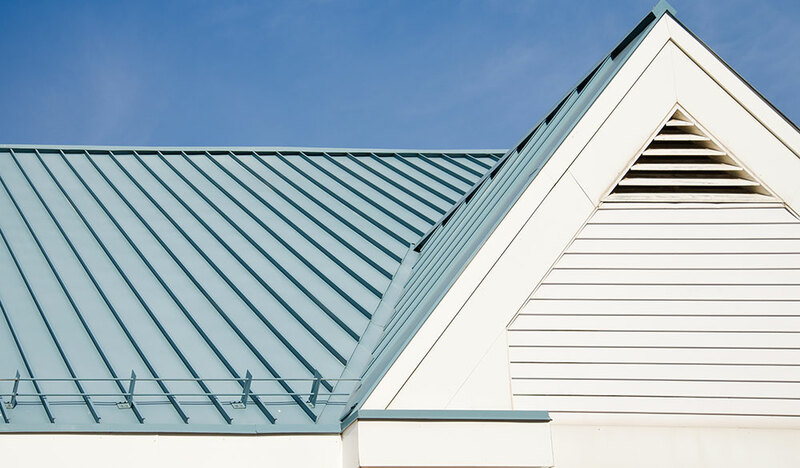 When compared to more common roof materials, its important to understand the pros and cons of a metal roof. Metal roofing is fire resistant, lightweight, won’t fade and can last over 50 years. Its great for snow country, will insulate the home in winter, reflect heat in the summer, and comes in a variety of colors. Metal roofings initial costs are similar to other premium materials, but because of its durability you will save long-term on maintenance. 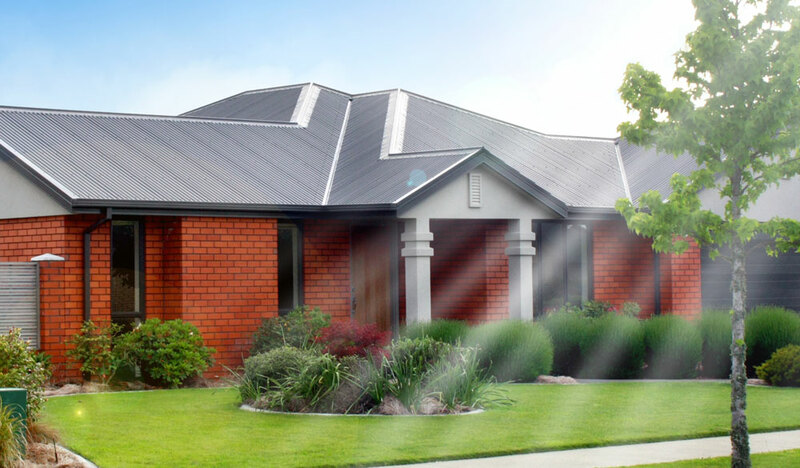 Our custom metal roofing will bring a modern but classic old school look to your home. These fire resistant roofs will increase the resale value of your home and lower your energy bills. When properly installed, it should last as long as your home, keeping out water and shedding snow. If Roofing Logic installs metal roofing on your home, we can often shorten the roofing process by a day or two. Its light weight means less engineering costs and in building the supporting structure. If your home is subject to heavy hail damage, some types of roofing are more prone to denting. So you’d want to make sure you choose types that are guaranteed not to dent. And if you don’t like the gentle drumbeat of rain tapping on the roof, you should consider another type. But to many it gives the home a romantic, even homey feeling. Whatever your choice, be assured Roofing Logic can suit your roofing needs.